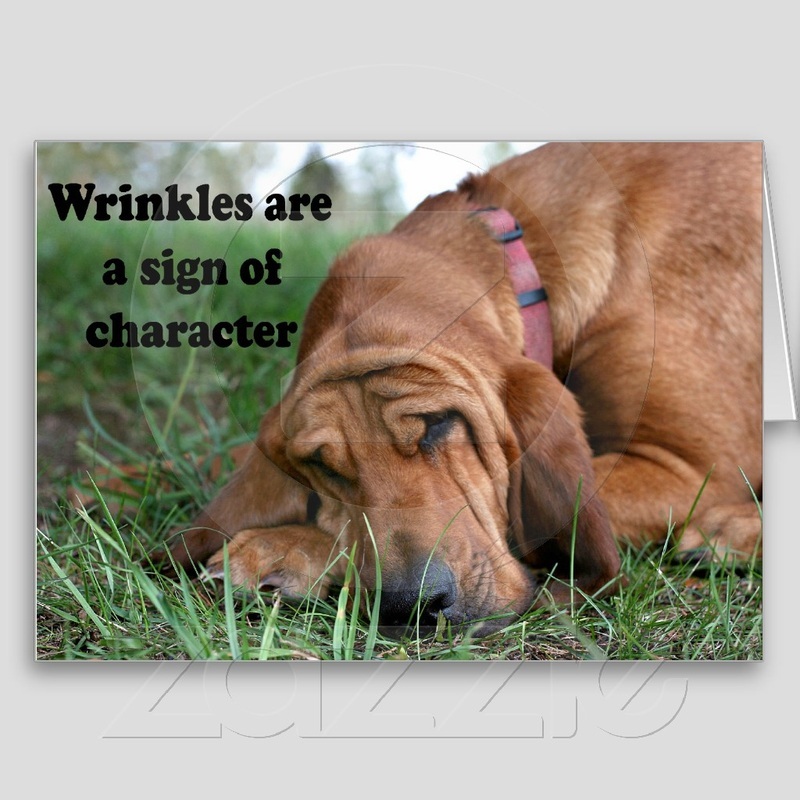 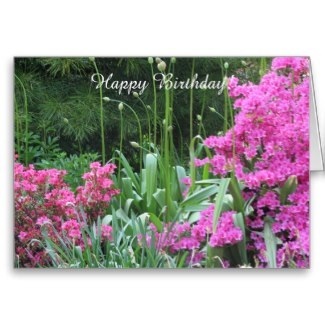 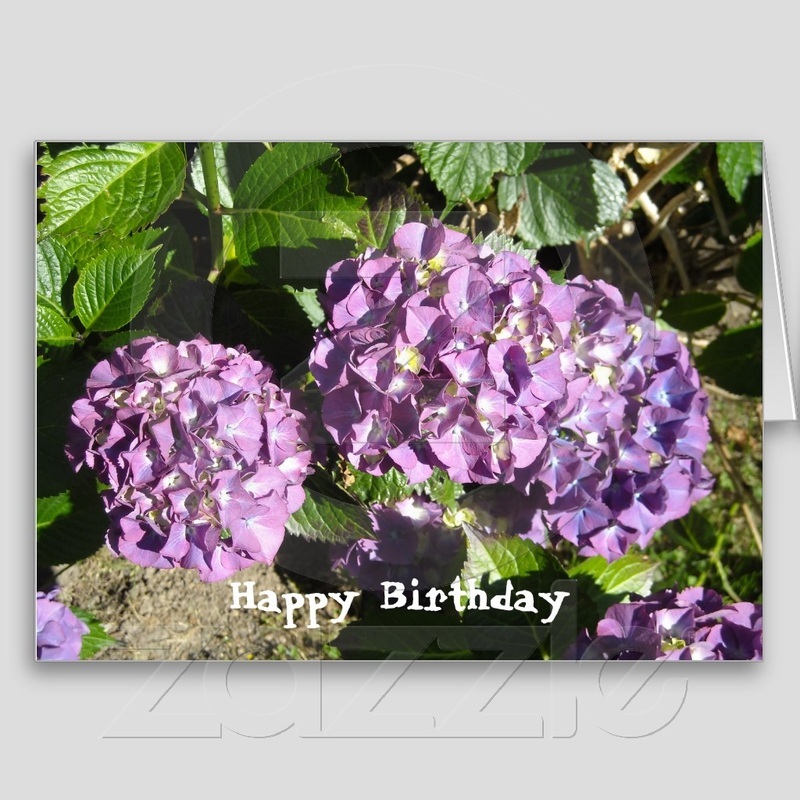 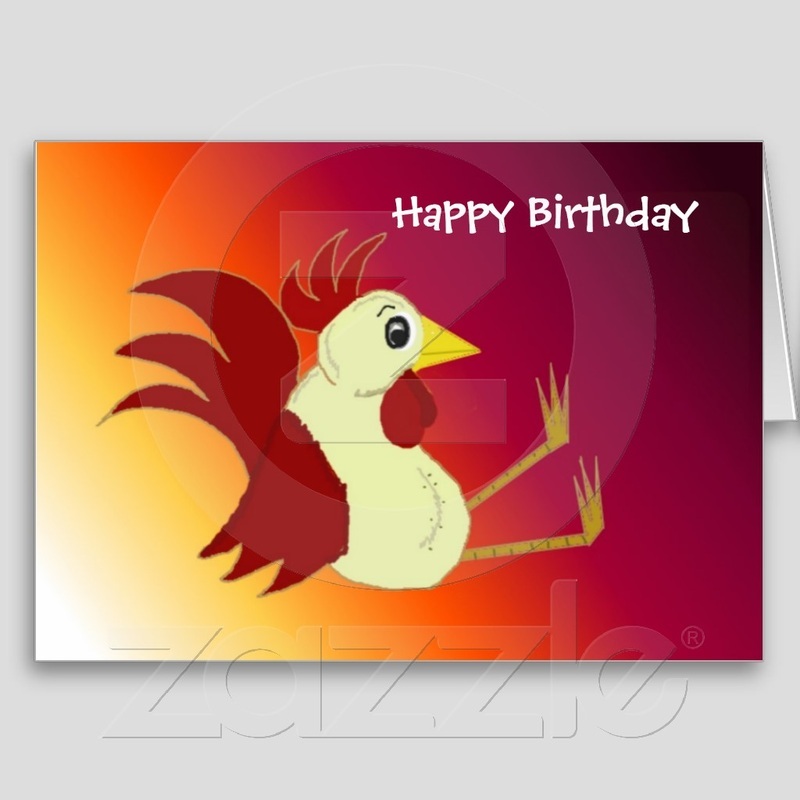 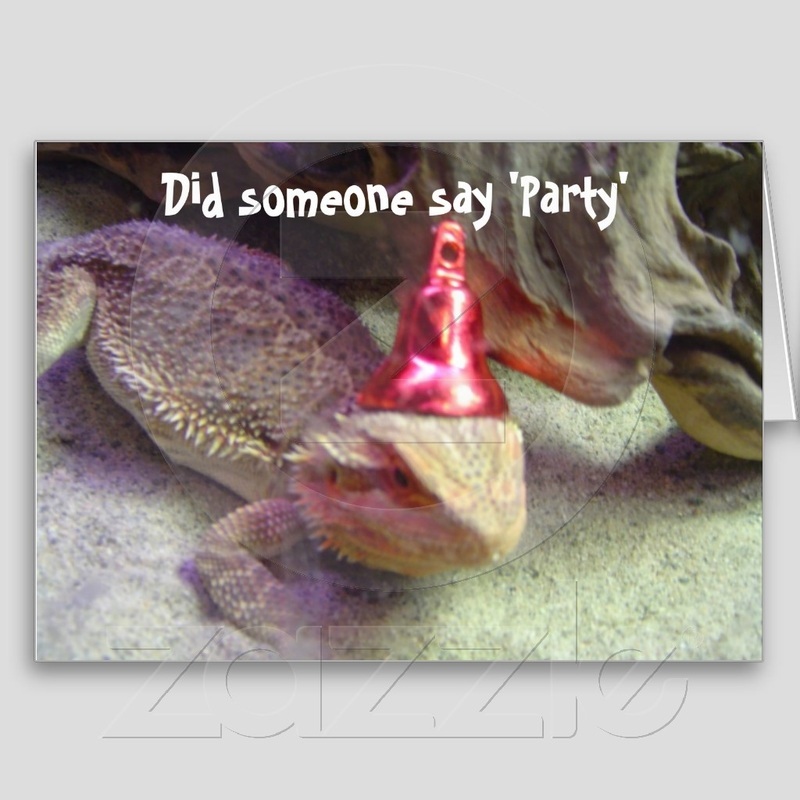 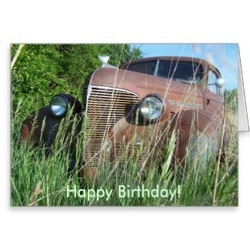 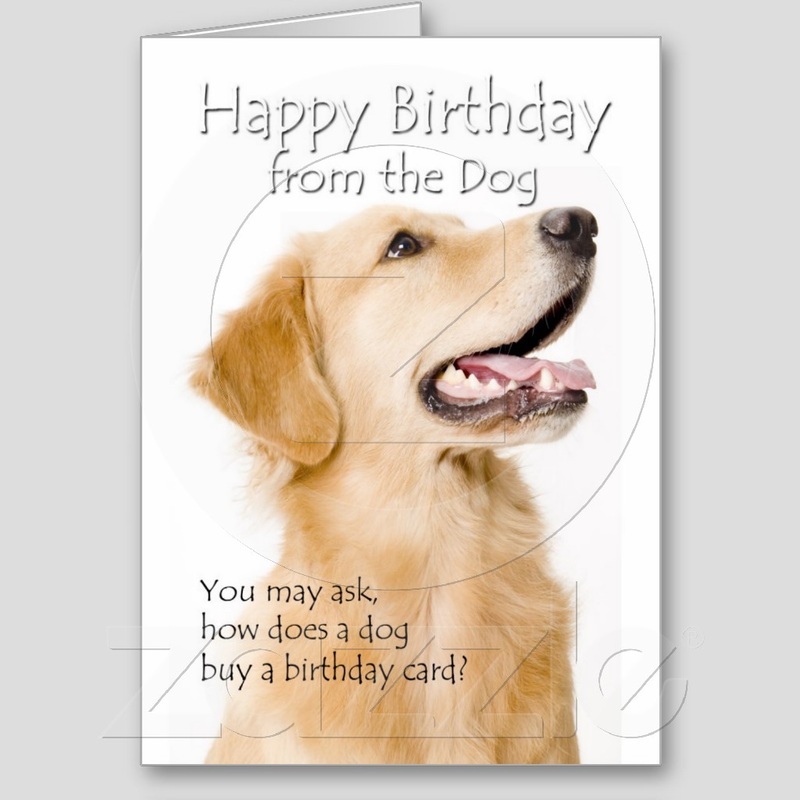 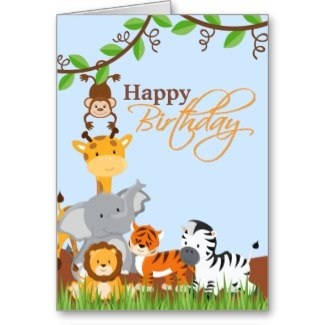 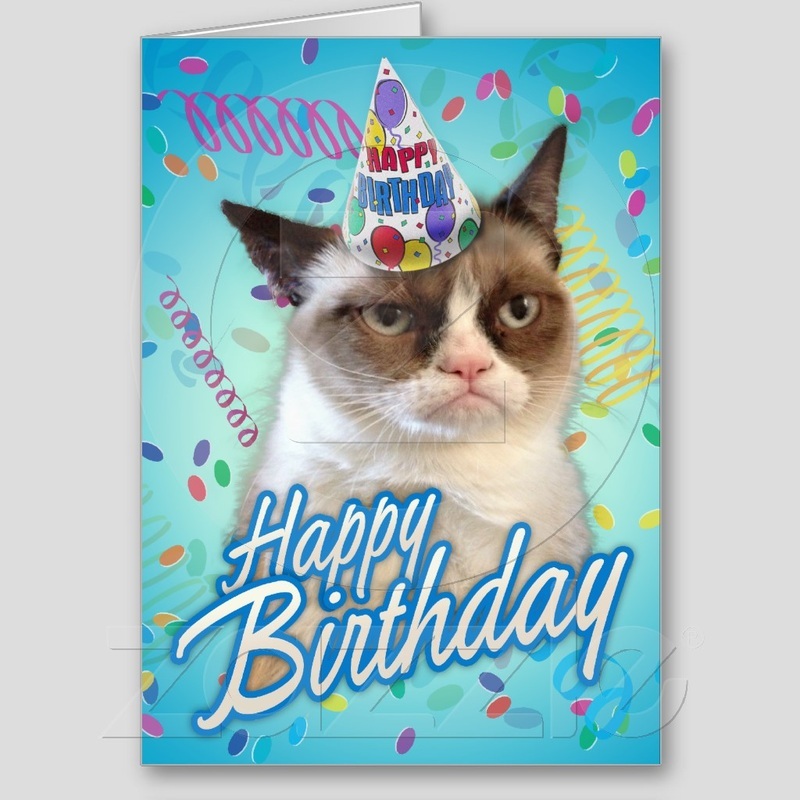 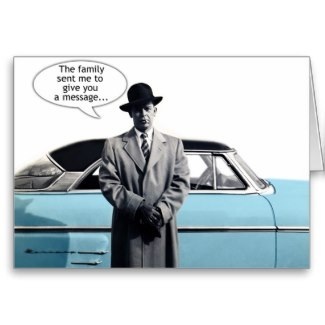 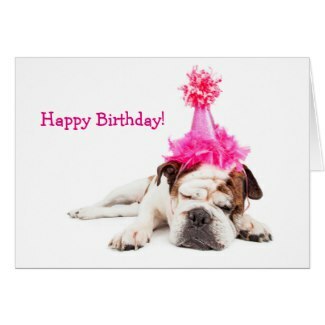 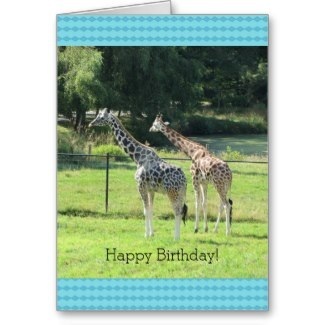 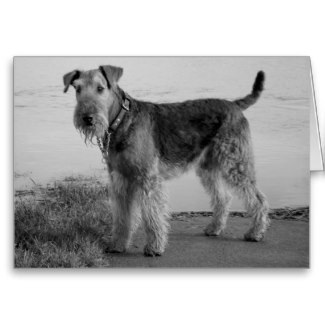 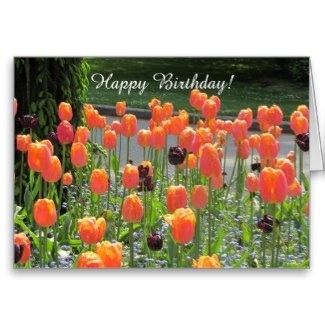 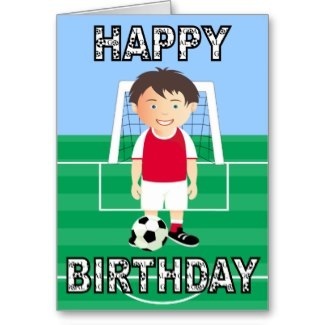 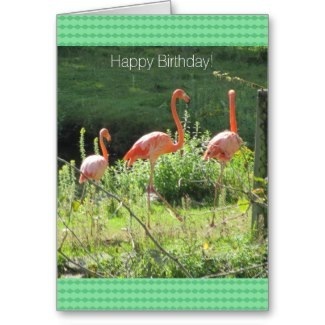 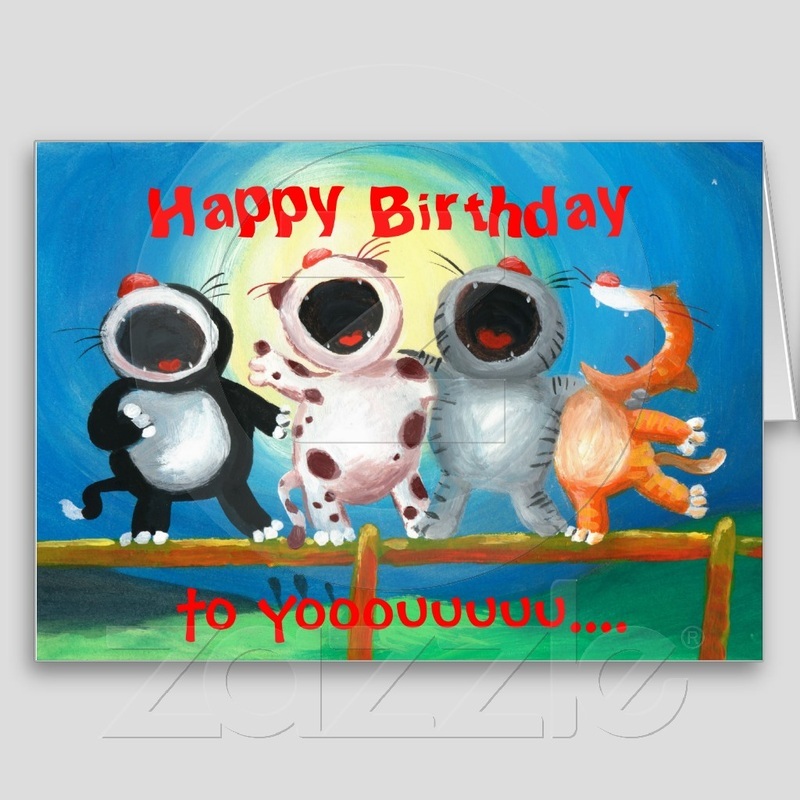 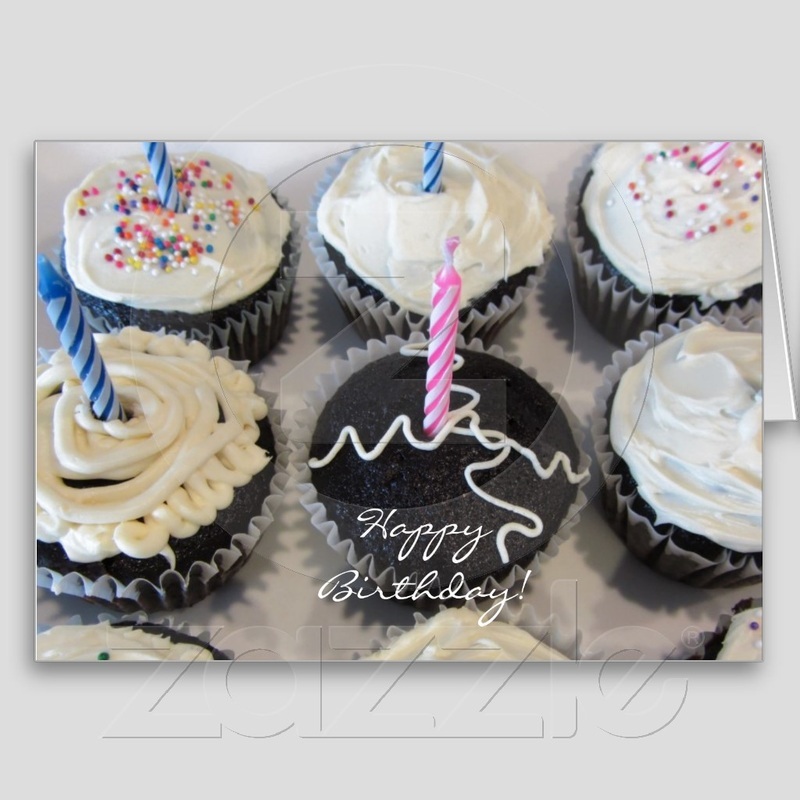 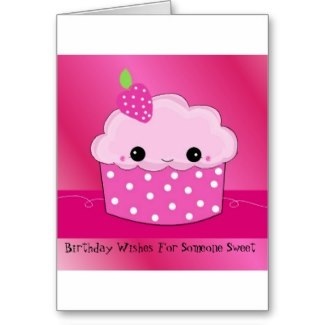 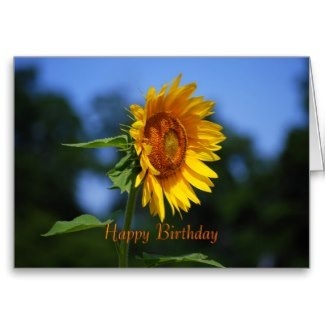 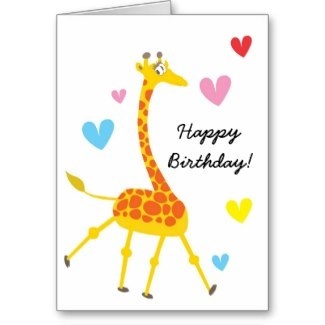 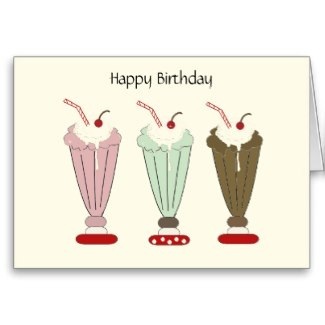 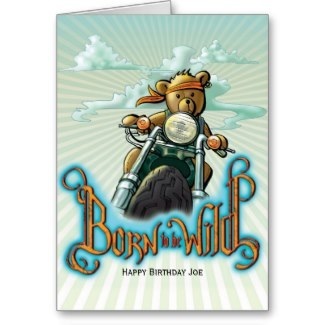 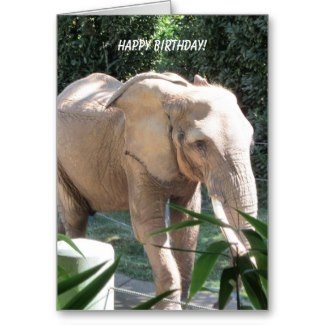 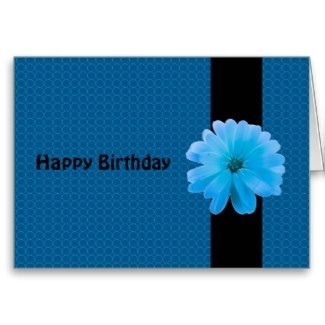 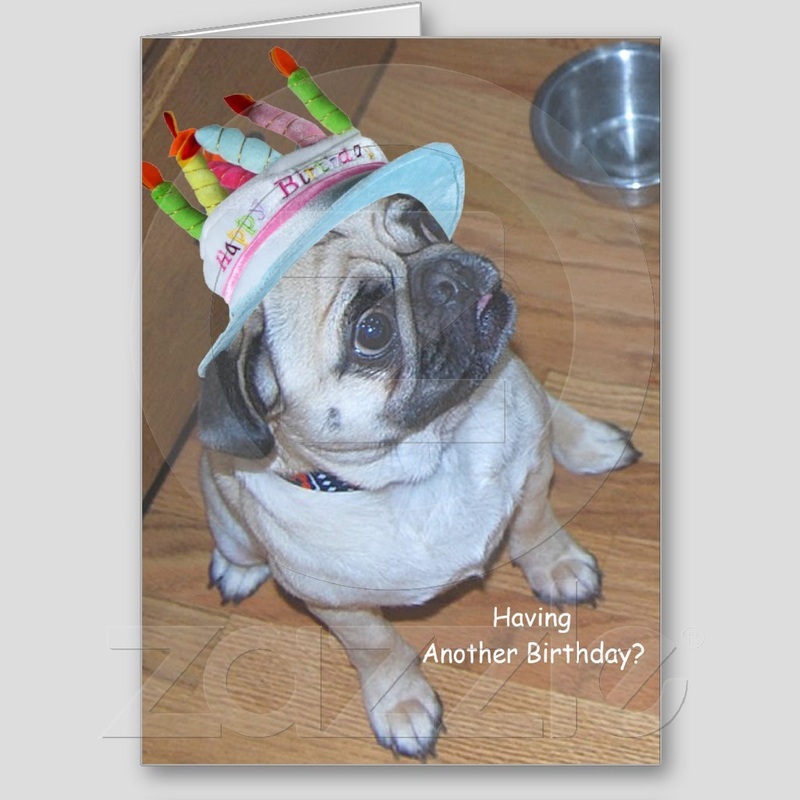 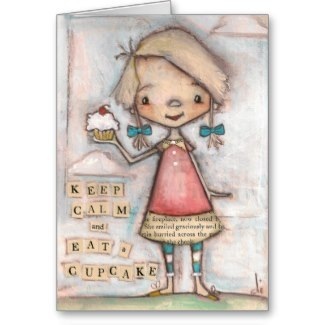 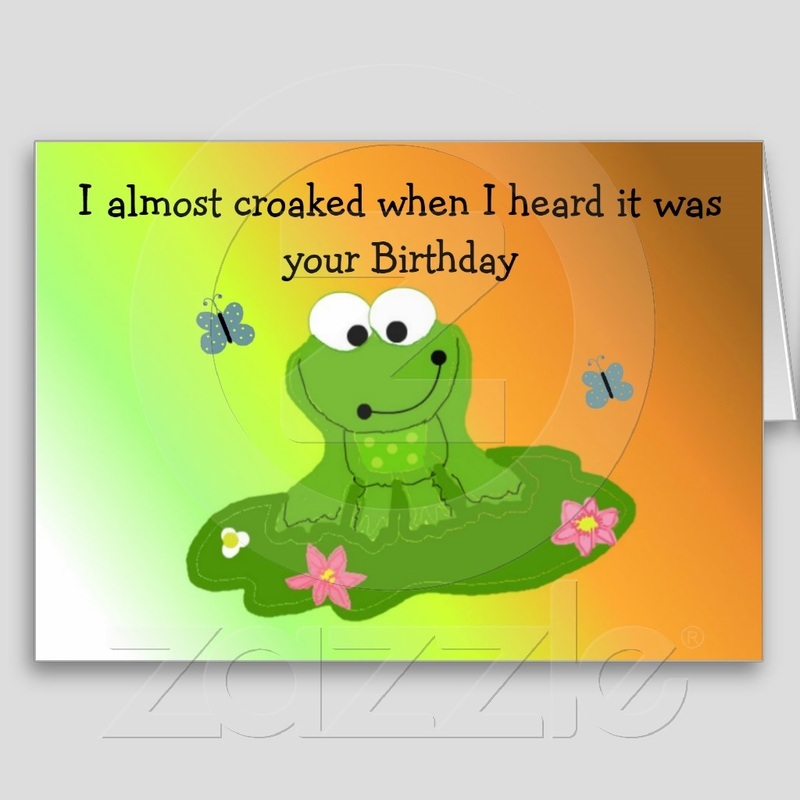 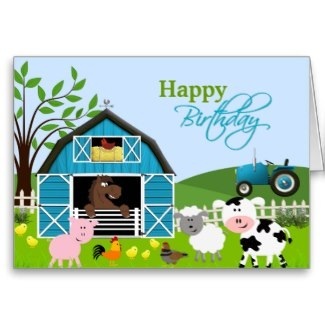 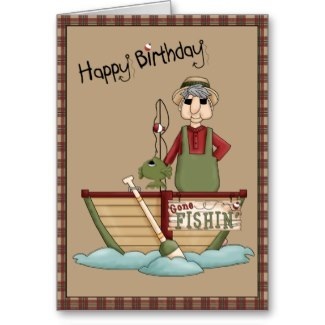 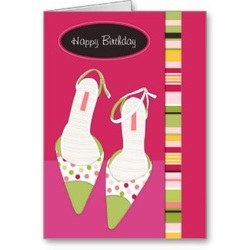 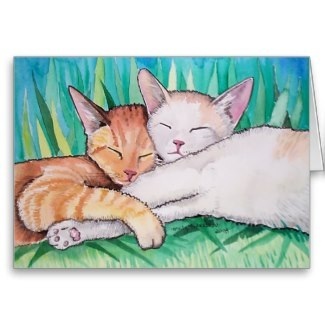 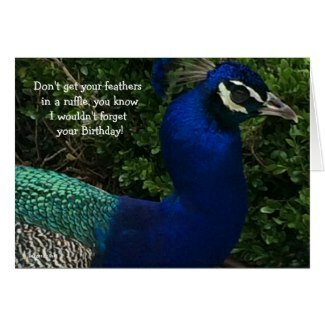 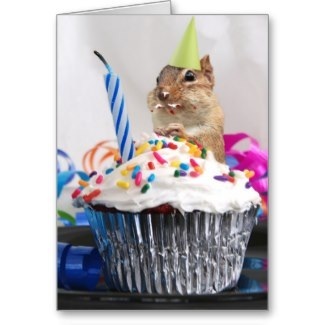 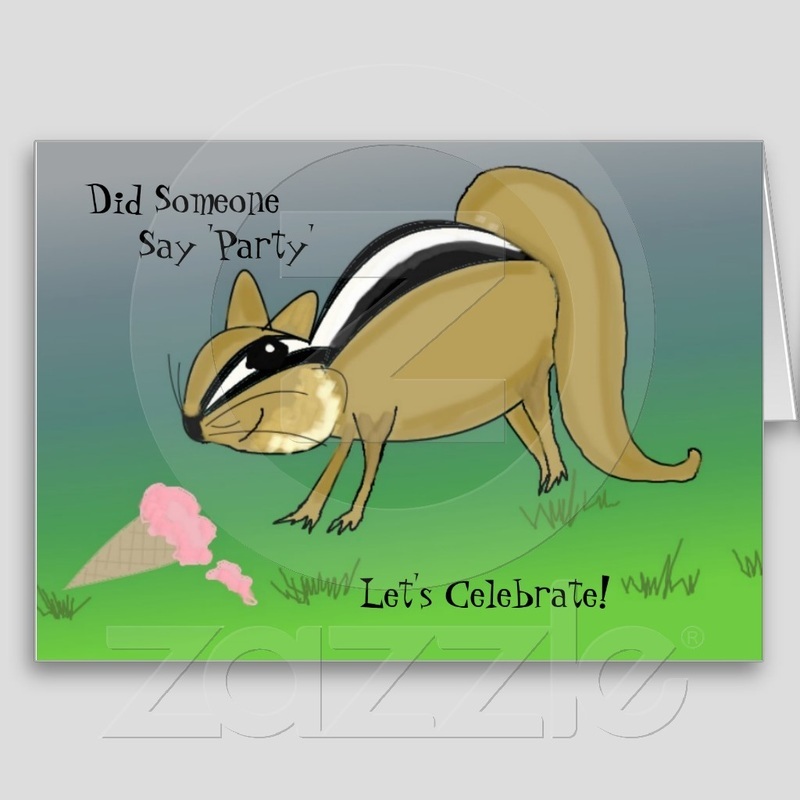 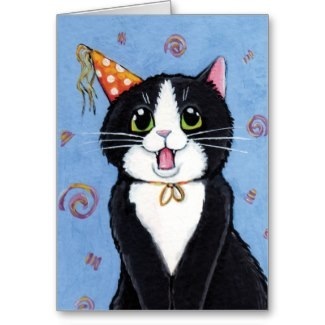 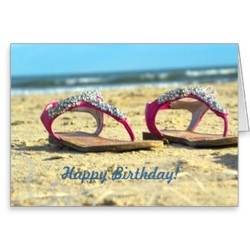 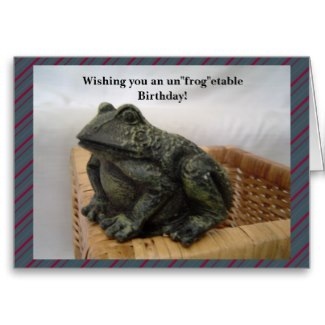 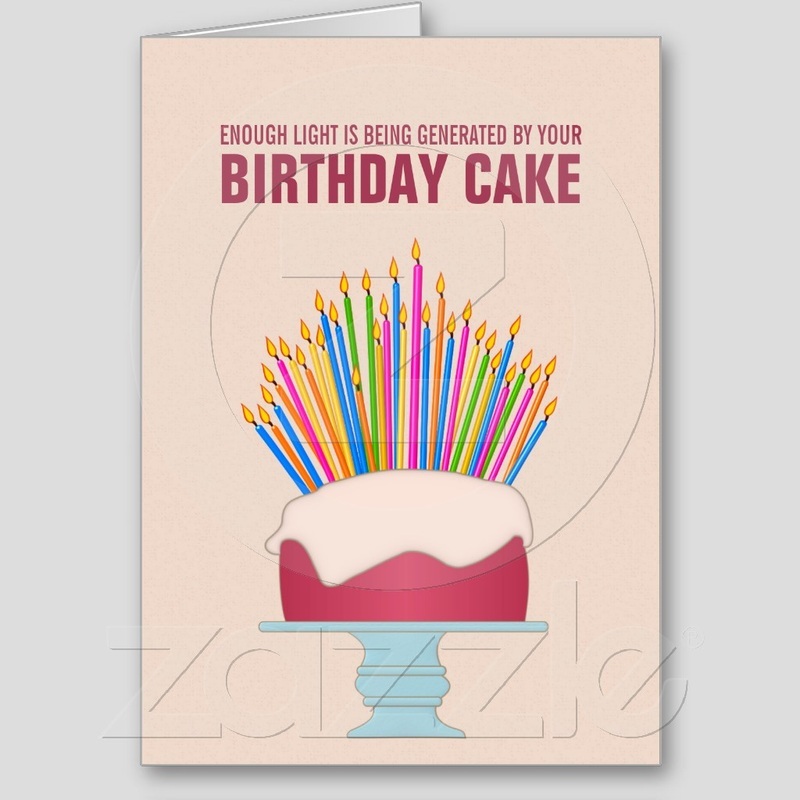 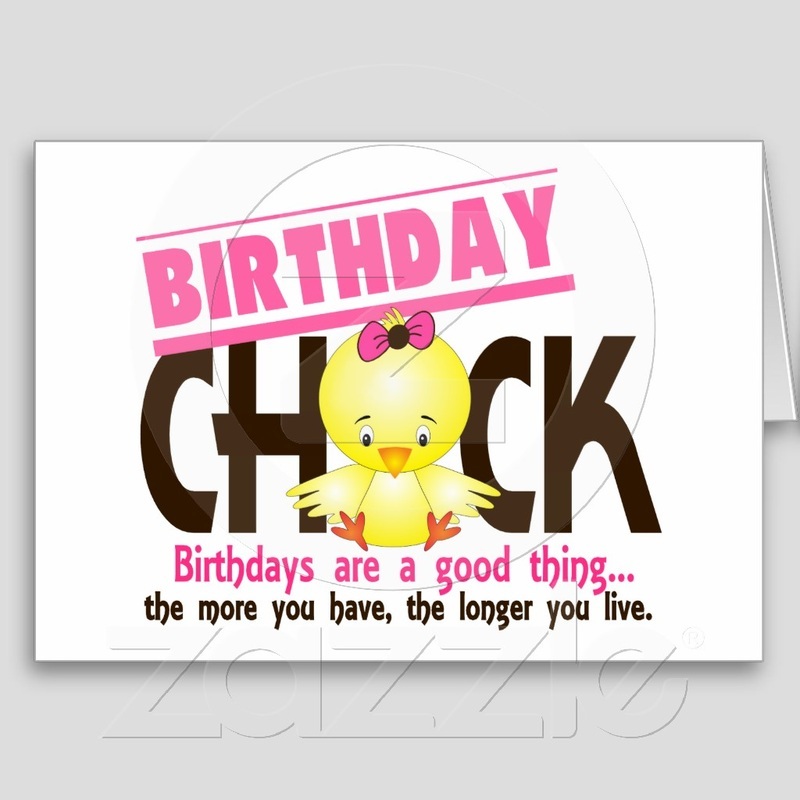 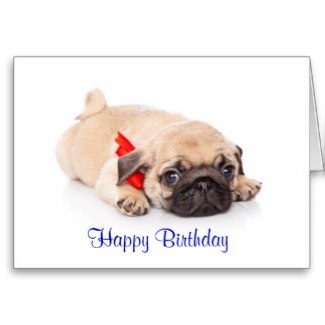 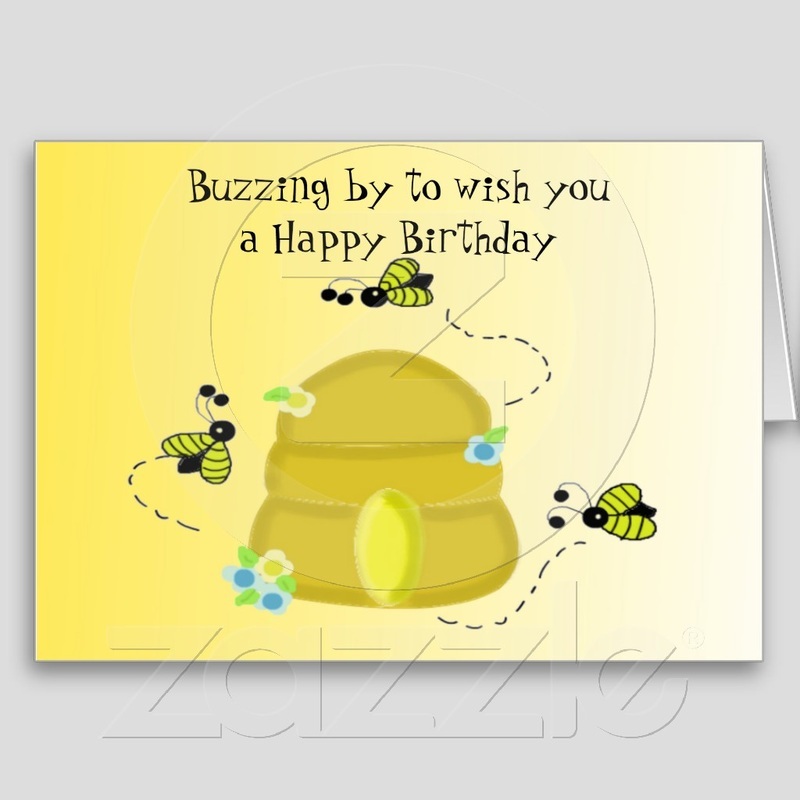 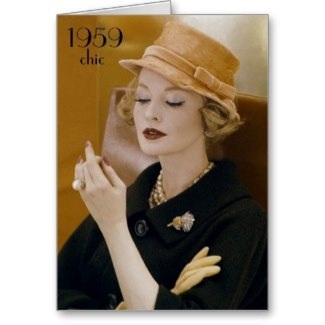 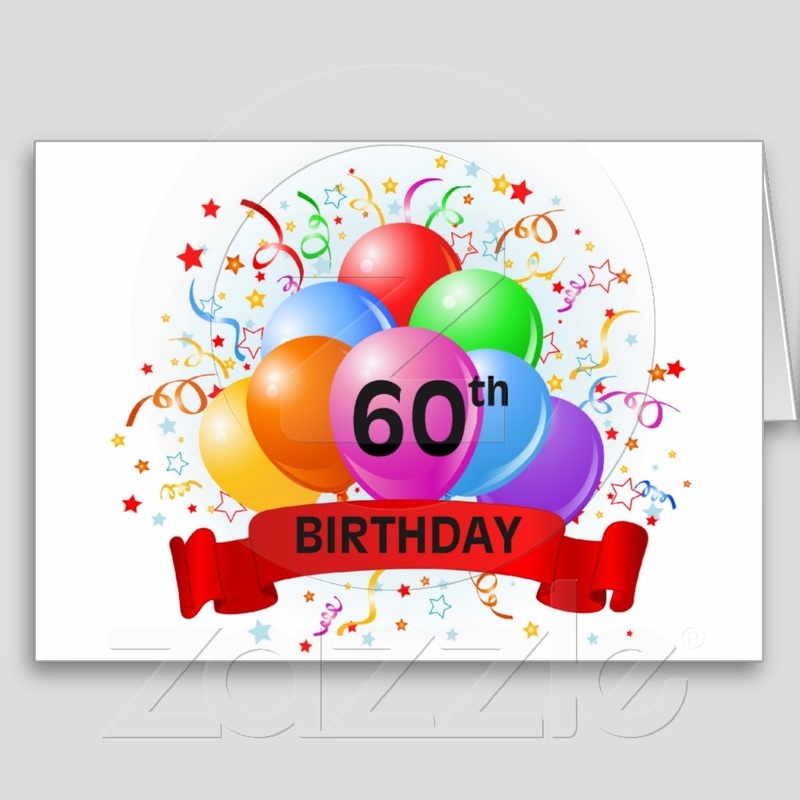 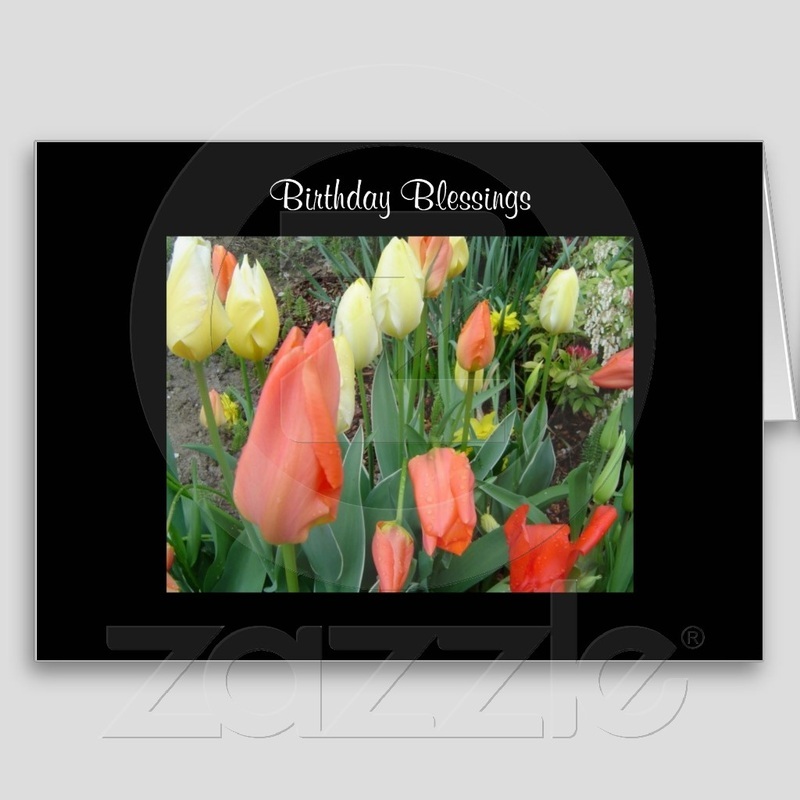 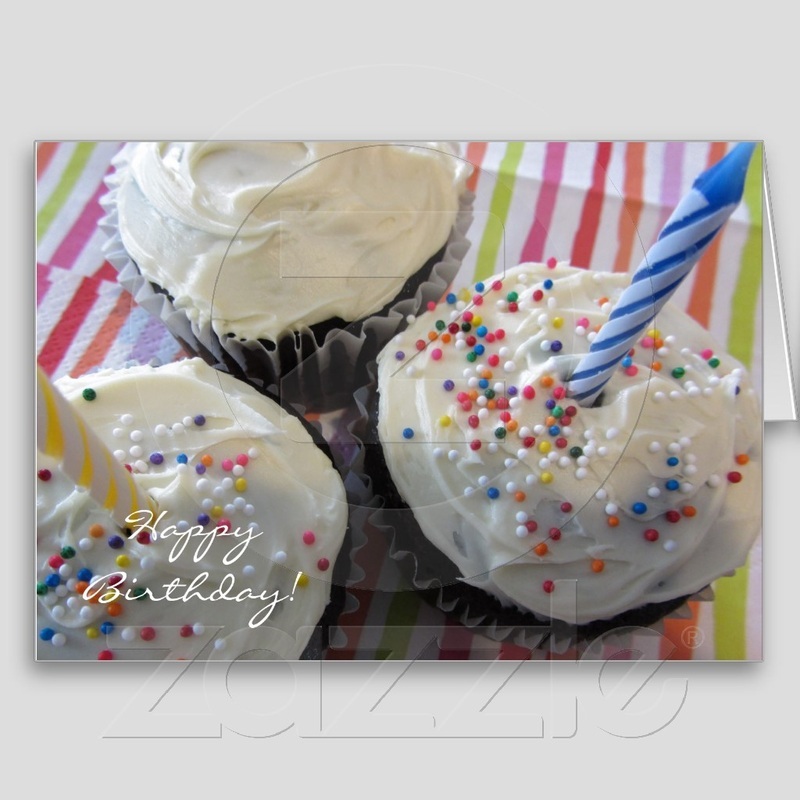 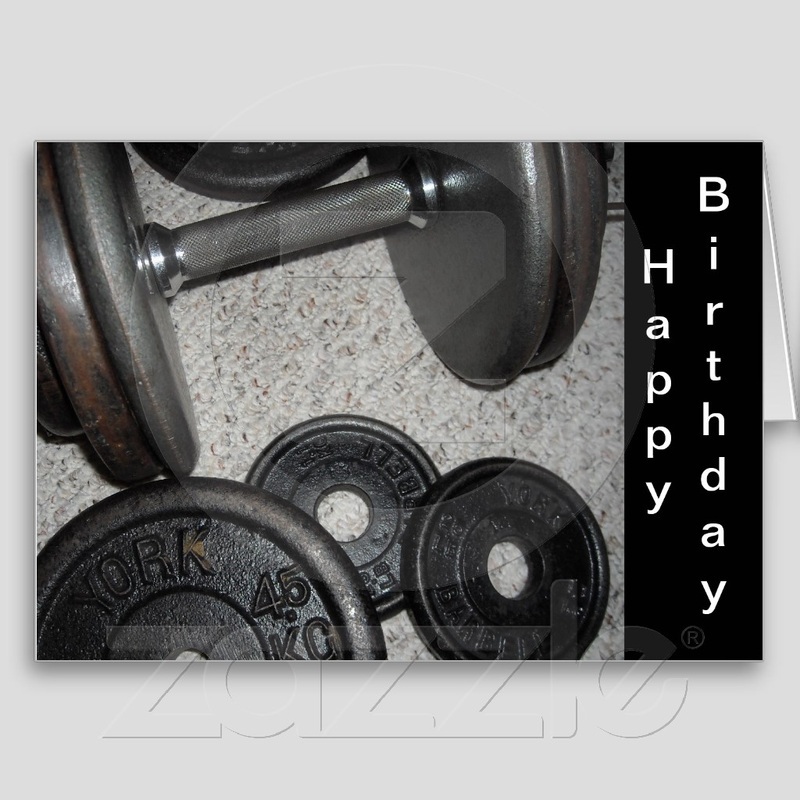 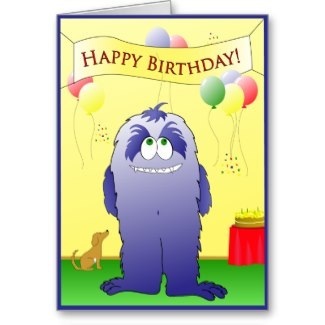 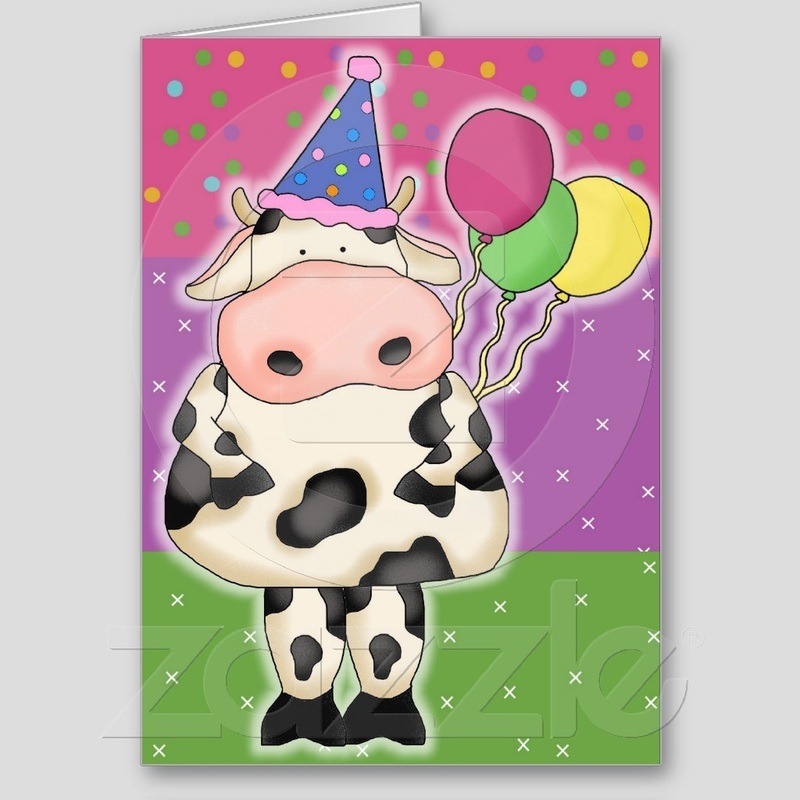 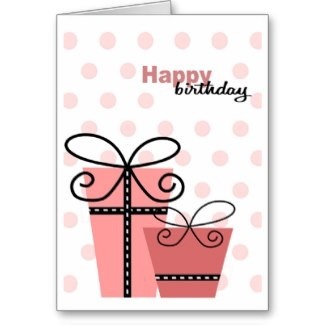 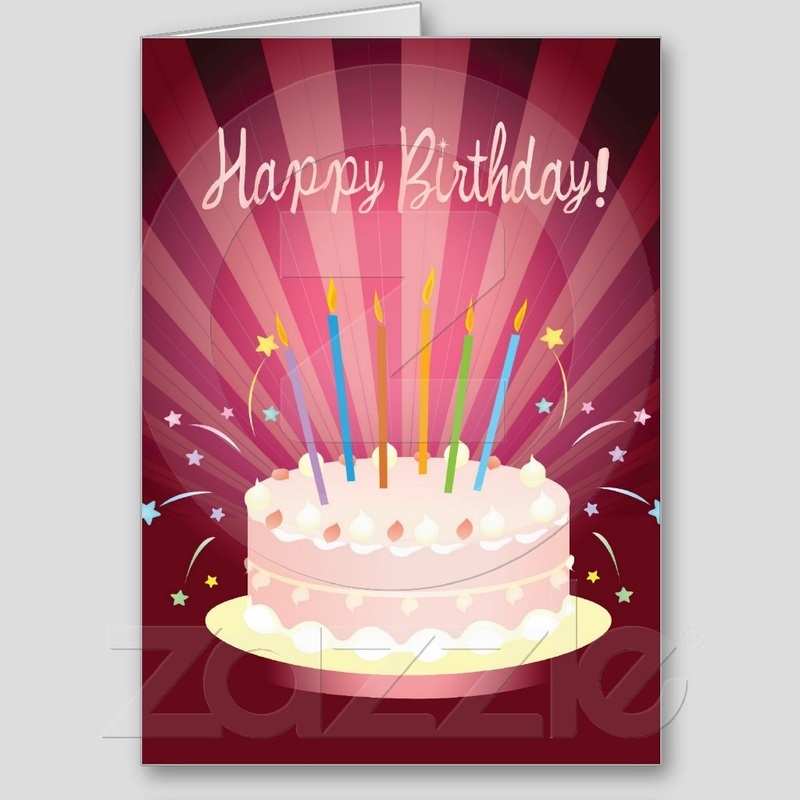 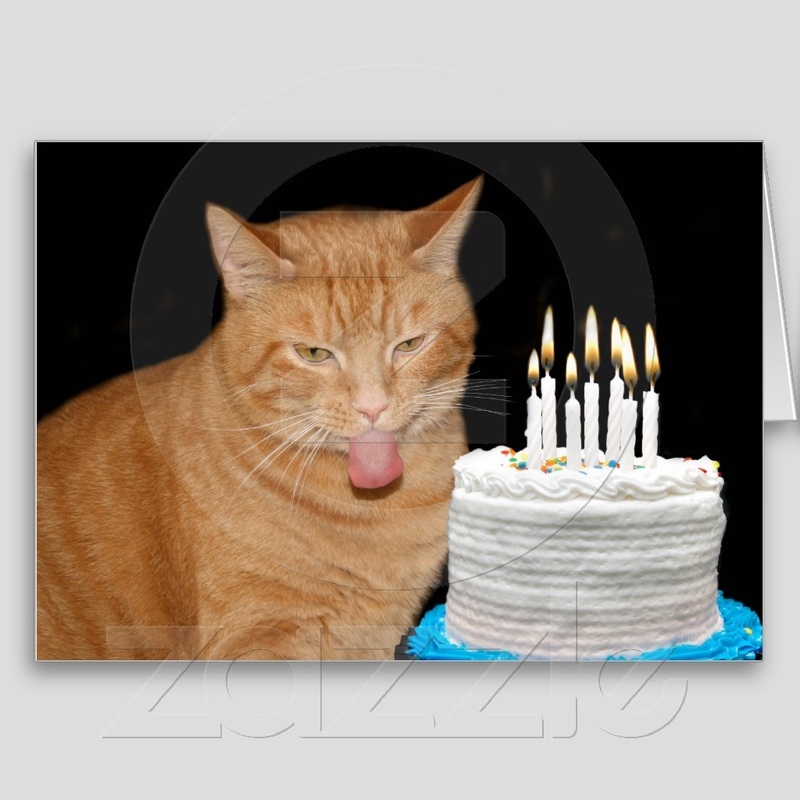 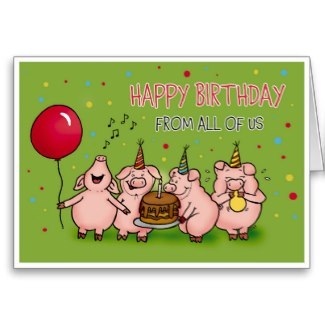 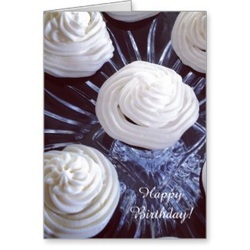 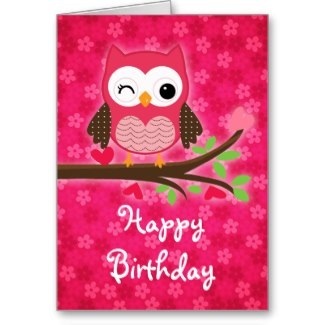 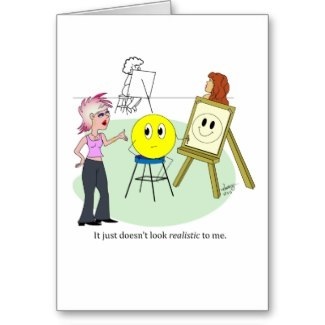 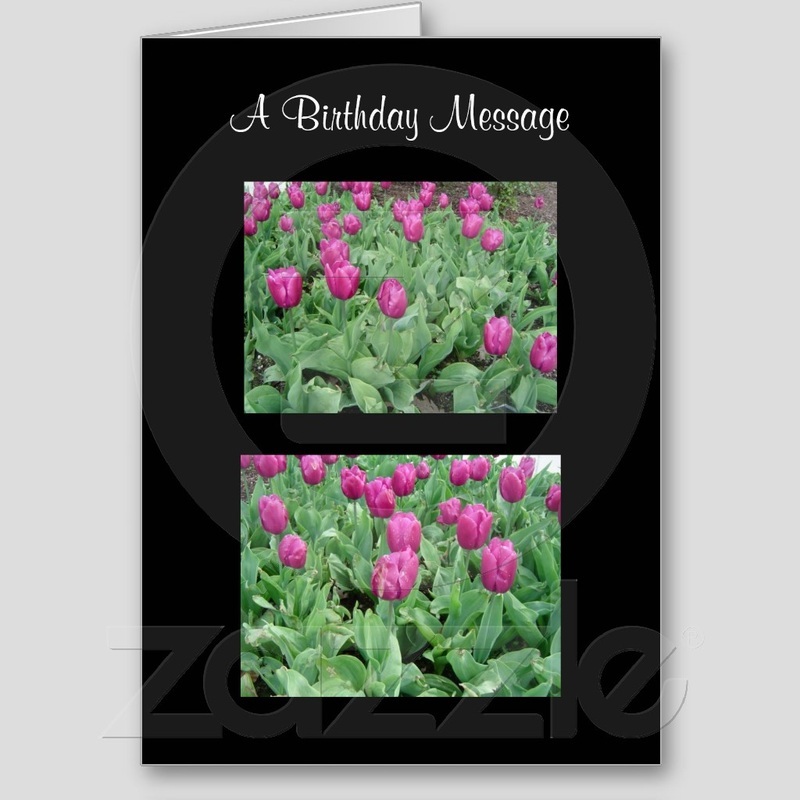 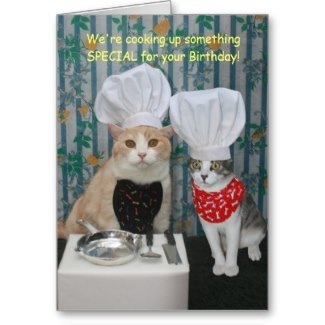 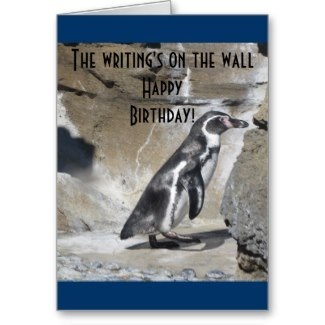 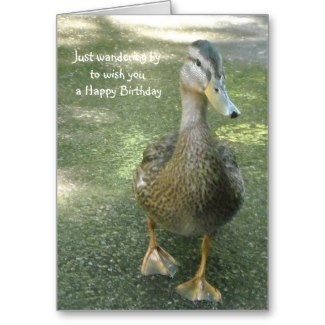 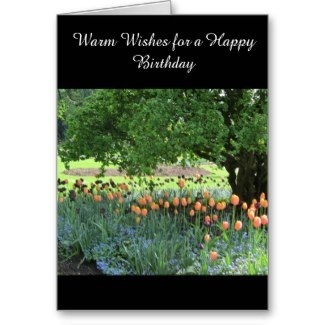 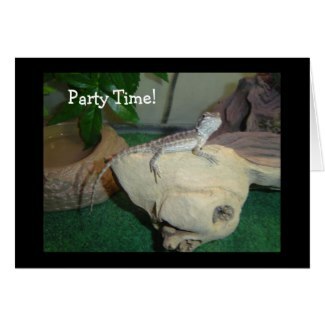 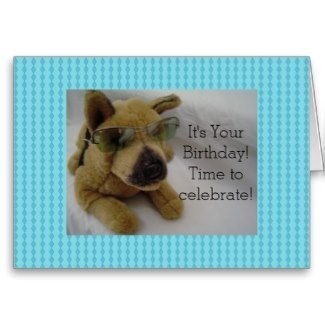 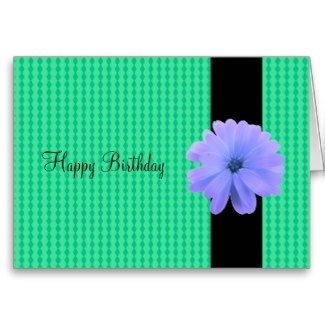 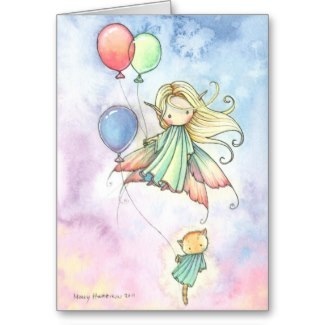 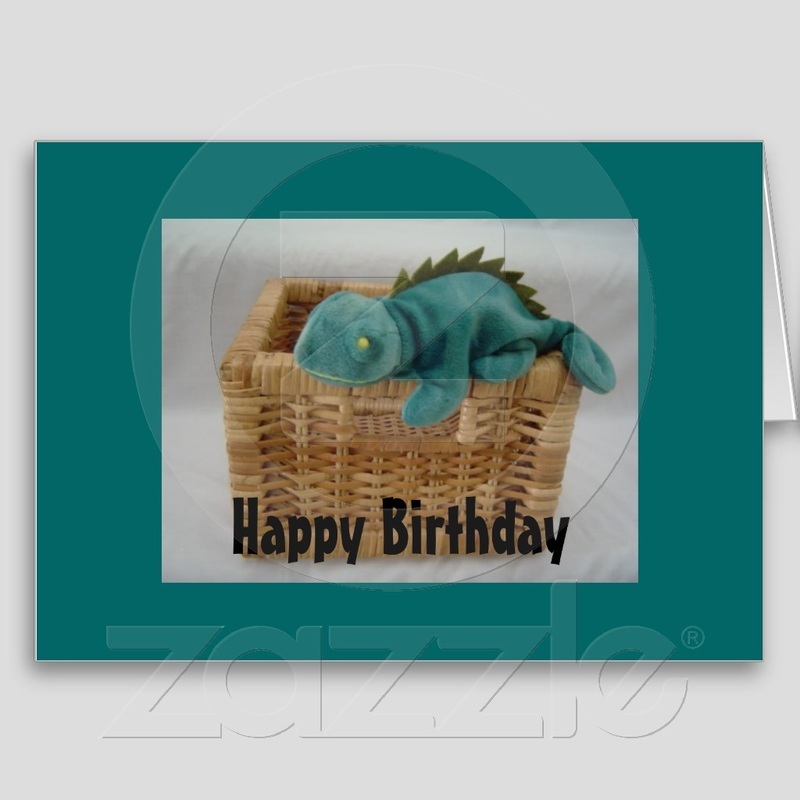 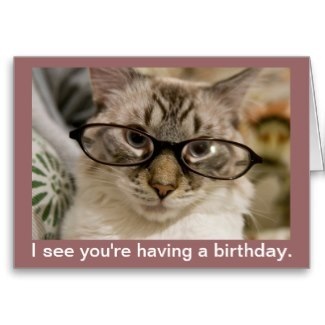 Birthday Greeting Cards in a variety of styles. 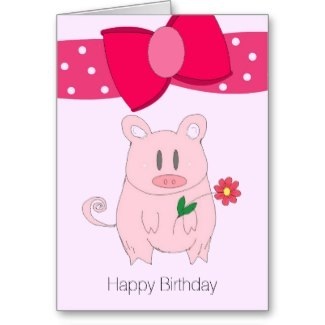 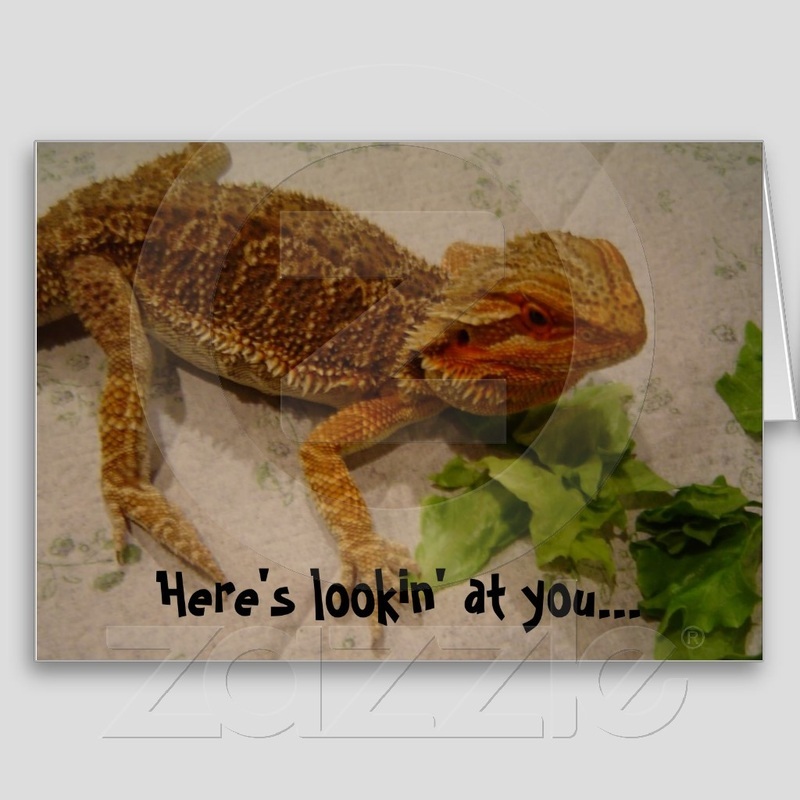 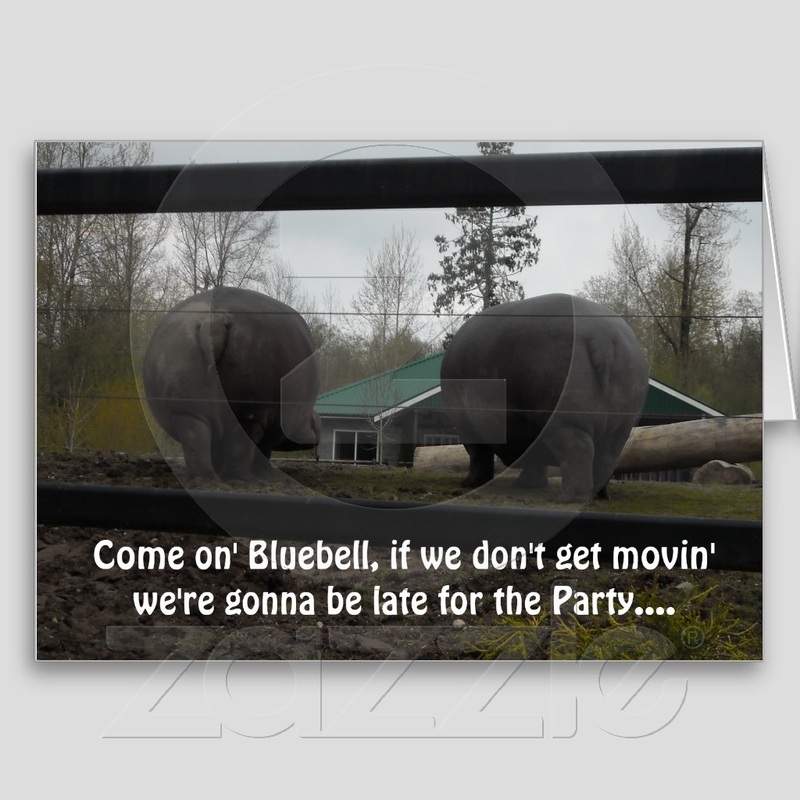 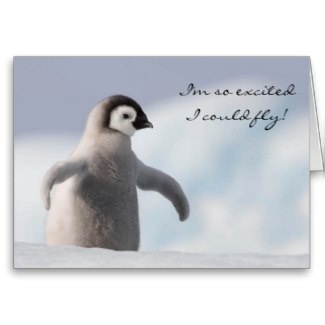 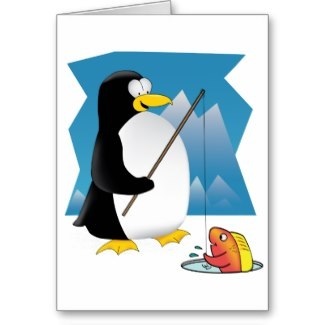 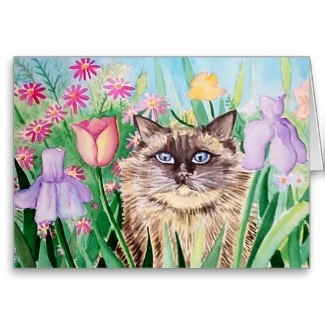 Choose from funny animal themes, whimsical designs and pretty floral patterns. 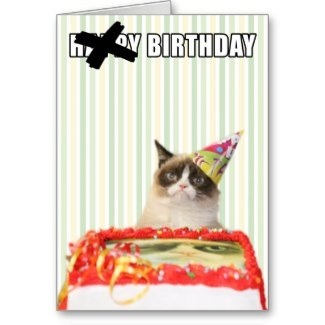 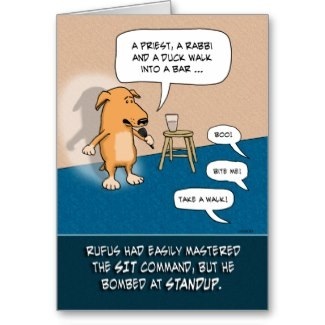 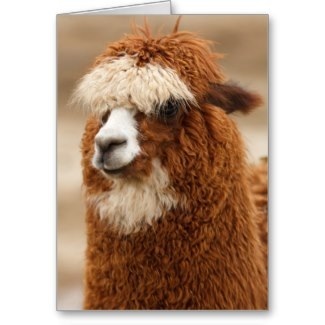 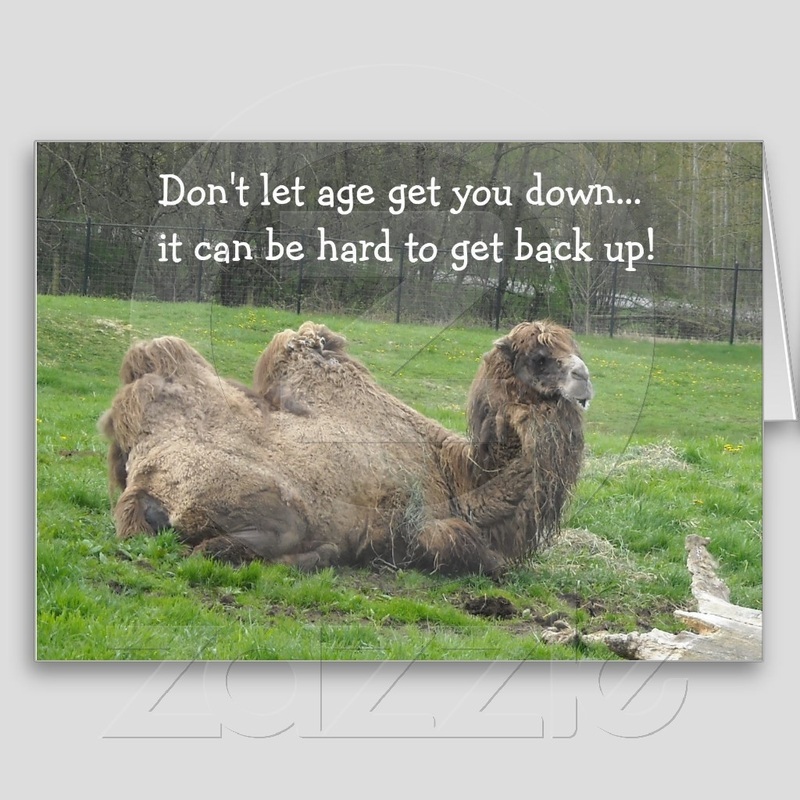 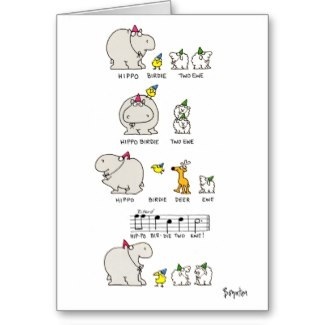 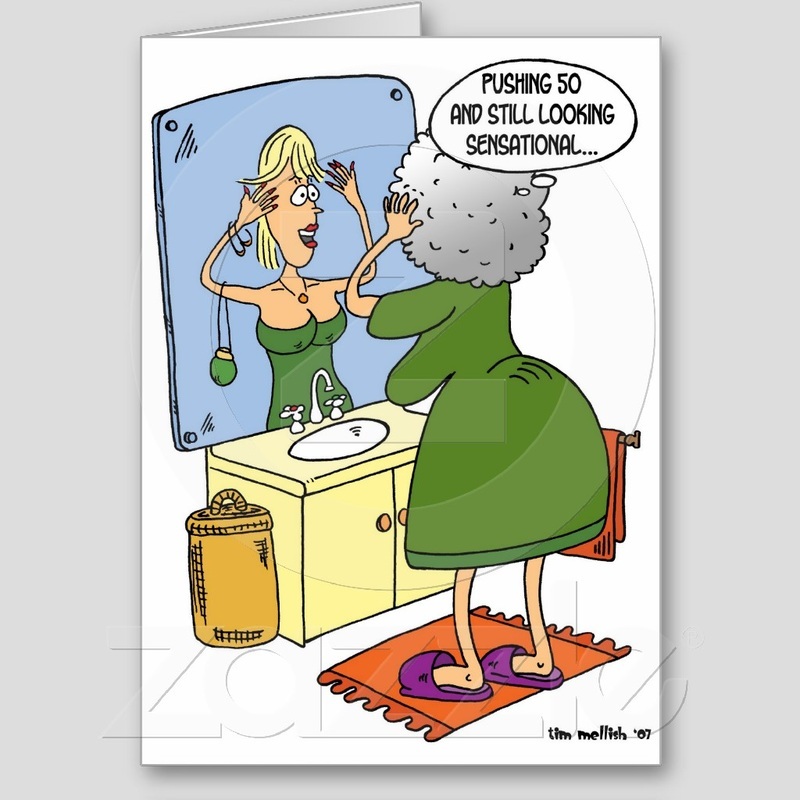 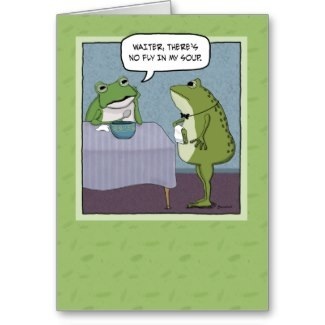 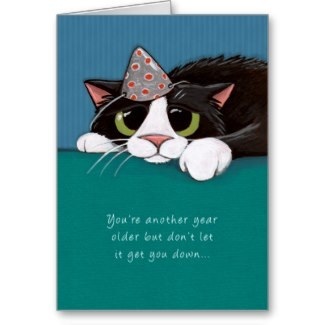 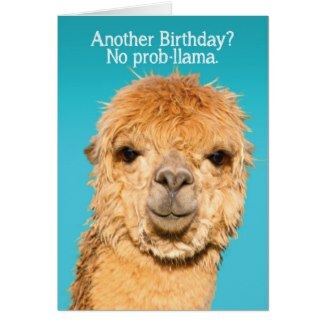 Birthday cards for every age. 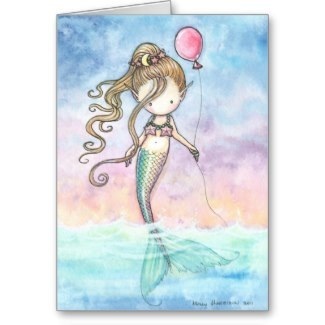 For gifts, apparel and unique home products visit this shop full of whimsy and fun!